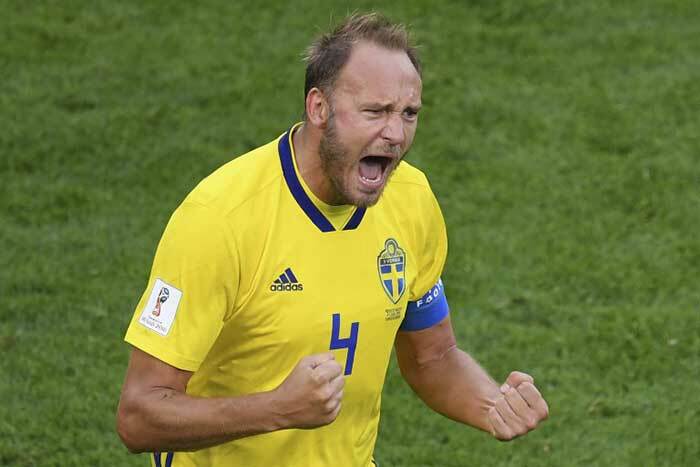 Andreas Granqvist smashed home a penalty for Sweden in the 62nd minute for Sweden against Mexico. 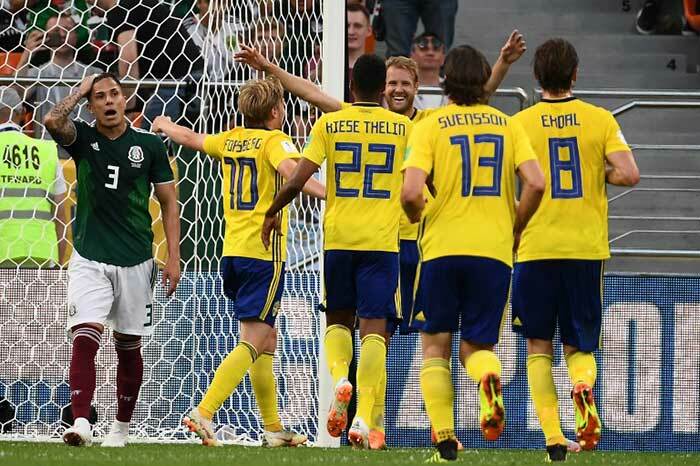 Mexico's Edson Alvarez clumsily turned an attempted clearance past his own keeper in the 74th minute against Sweden. 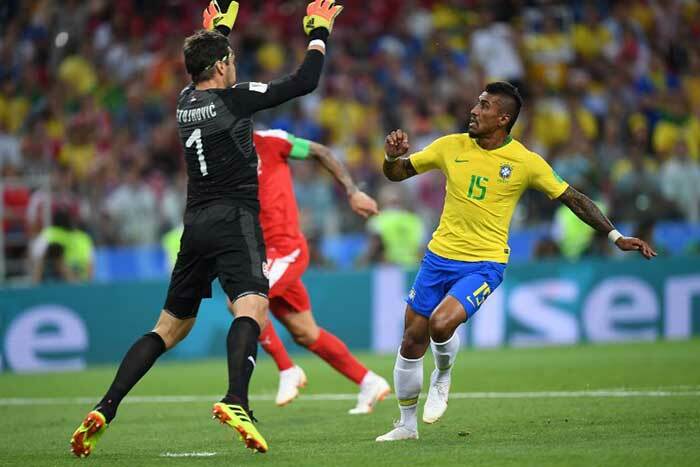 In the Group E match, Paulinho gave Brazil the lead in the 36th minute against Serbia. 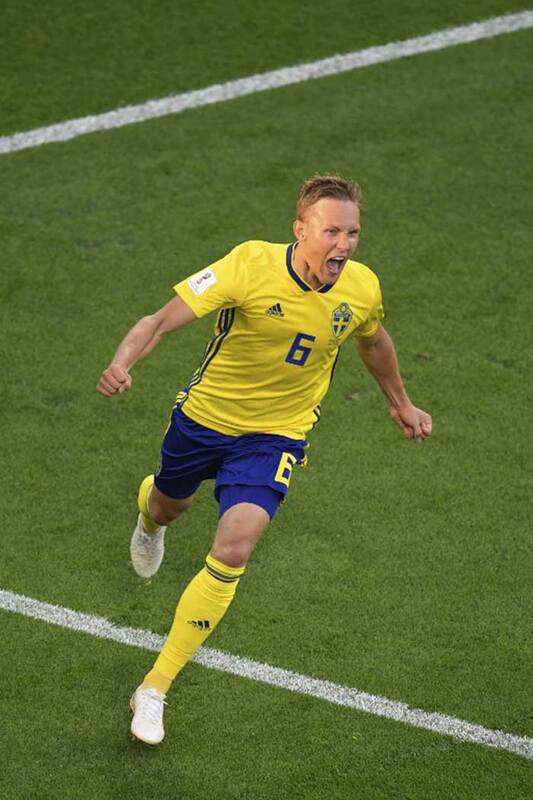 Thiago Silva scored the second goal for Brazil against Serbia. 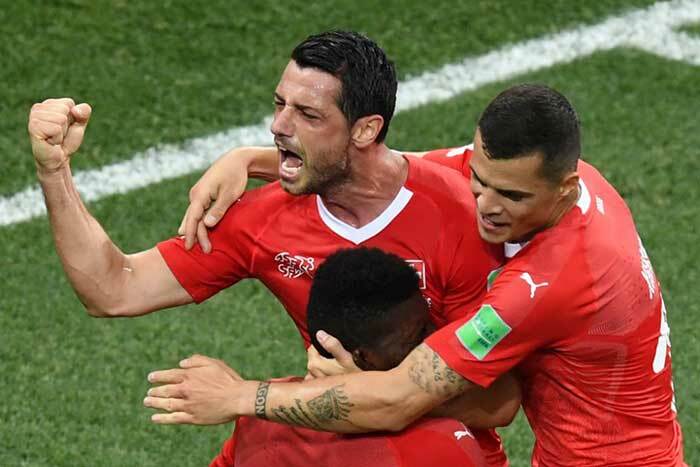 Dzemaili broke the deadlock for Switzerland in the 31st minute against Costa Rica. 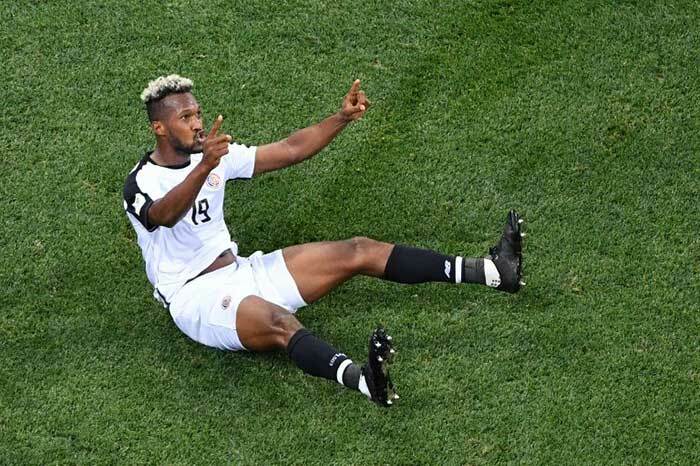 Kendall Waston got back Costa Rica on level terms against Switzerland in the 56th minute.